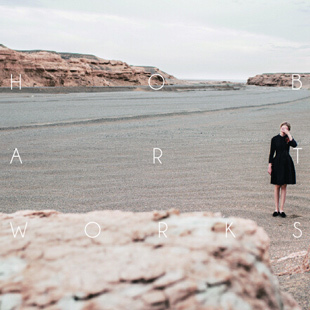 HOB artworks is an advertising and photography company specializing in fashion advertising, professional dress, photography and creative design. The company is cofounded by Liang Zhitao, one of the top ten national photographer, and Feng Ren, a fashionable icon. All the masterminds and main framers are experienced and professional who have been working in this field for many years and they are leading a brave and innovative elite team. Based on their outstanding works, HOB has received many positive reputations and supports from the clients over the years, which includes GAINREEL, Huawei, Camel, Kisscat, Goldlion, Airu, ClorisLand, ALKERL, , KINGOLD Group, Vipshop, SpongeBob, KANGLONG, Sofit, Carbene, QIKU360, Nubia, Netease Games, Duoyi, Le Saunda Group and so on.